Tin Box Dog is a bit of a wuss when it comes to loud noises and bangs. It’s a bit ironic considering she’s a Gun Dog, but she’s not alone. 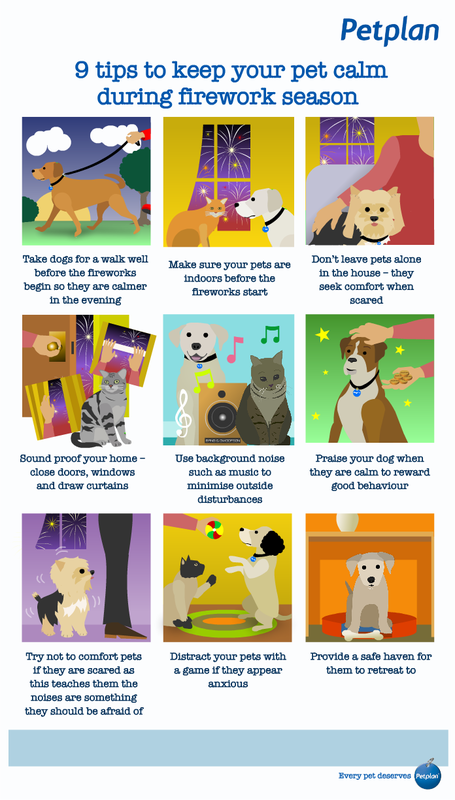 Pets can find firework season really distressing, especially as the period during which rockets are set off seems to get longer every year. As a pet owner I hate seeing my dog looking stressed and confused while whizzes and pops go off outside our house. I don’t begrudge people celebrating but I do want to reduce the impact on my pooch. She’s usually such a happy soul. 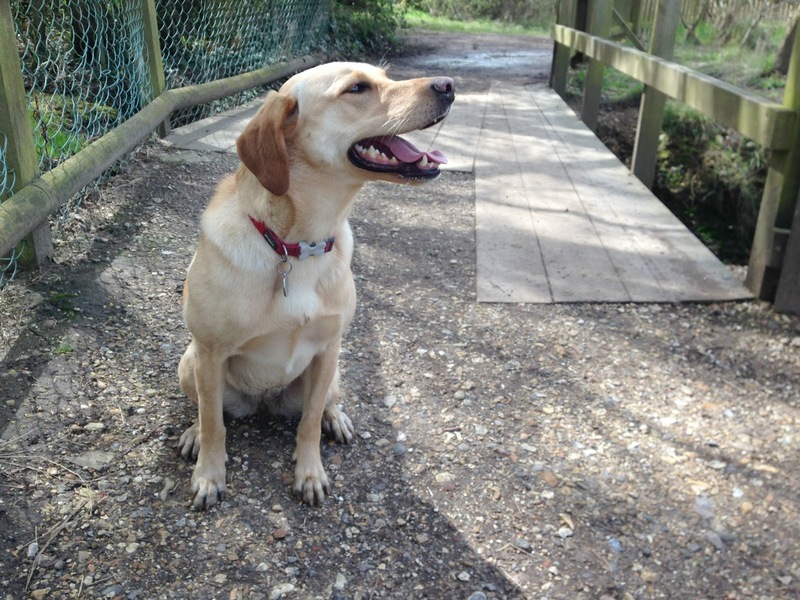 When TBD was a puppy we learnt all about the benefits of rewarding the behaviour we wanted to encourage and ignoring bad habits like barking or jumping up. Even though it’s hard, when fireworks are going off and TBD looks nervous we try not to cuddle her as she would think she was being rewarded. Disclosure: this post has been written in collaboration with Petplan. All opinions are my own.